OTTOCON1: The art of Joel Jackson: Radio Free Gahanna #2 Page 4 preview! 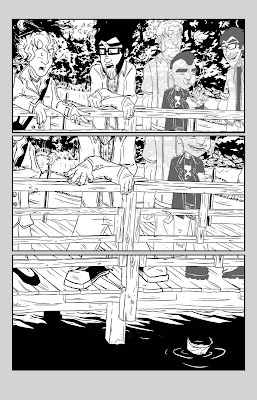 Radio Free Gahanna #2 Page 4 preview! Yep, I'm finally drawing issue 2. 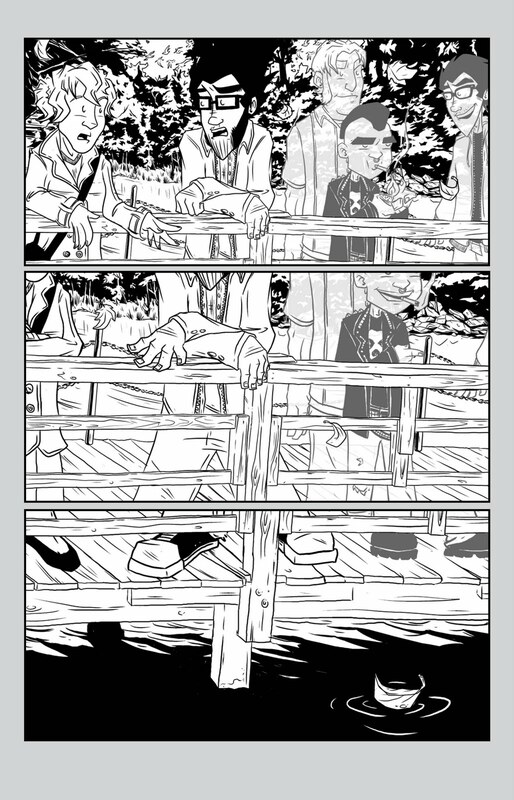 Here are the inks for page 4. It still needs toned and lettered. is this all digital now? sure is. Coco Fiasco was too. I think that unless I need to use something different for a specific look, I am a convert. I love it.